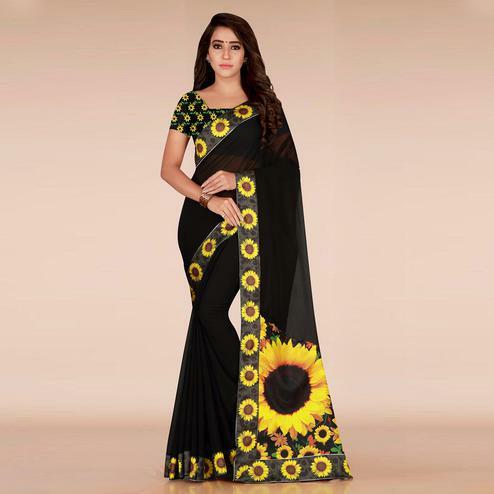 The saree consist of rich zari traditional pattern contrast color pallu & plain raw silk body. 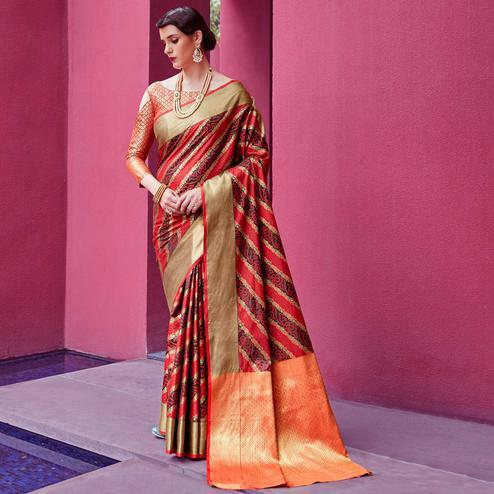 Contrast color border makes the entire saree elegant for partywear. Comes with a matching plain raw silk blouse.